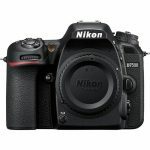 Home / Digital Camera Comparison / Nikon D3300 vs Nikon D3400, what’s the difference? Nikon has presented their new D3400, an entry level DSLR camera with which they intend to win the hearts of newbie photographers who wish to have a camera with much more features than a smartphone camera or a compact camera. 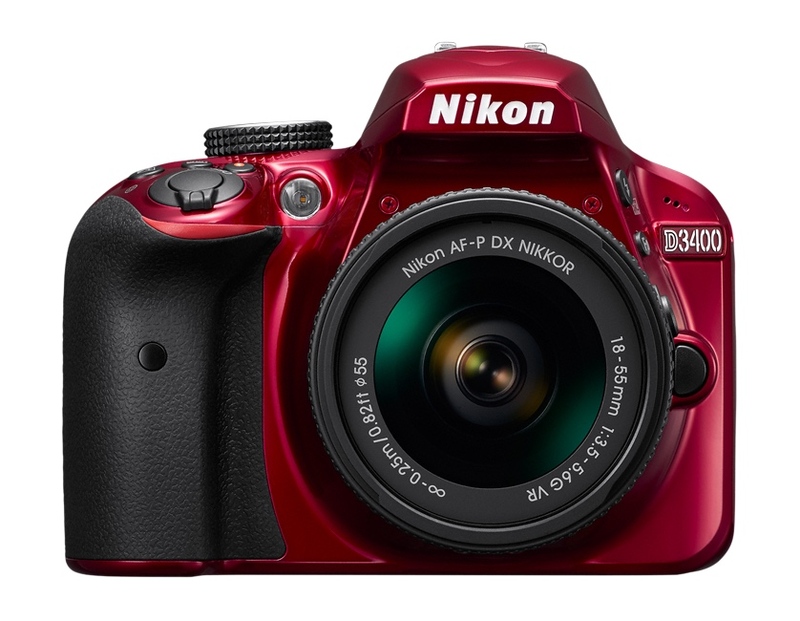 However, it doesn’t have a lot more features than the Nikon D3300. That is why we’re comparing them. Which camera should you buy and why? If you’re wondering if there’s going to be a big difference between the photos that these cameras take, the answer is no. On a technical level, you have the exact same possibilities with both cameras. They have the same sensor, the same processor, the same ISO range and the same shutter speed. This means that the new features aren’t present in these aspects. Video quality also isn’t improved; it remains Full HD. This means that if you want a relatively cheap quality camera, with which you can take good pictures, there’s no reason to buy the Nikon D3400 over the D3300. Even though this is logical, there sure are differences between both cameras. Why buy the Nikon D3400? What could make you choose the Nikon D3400? Well, there are two innovative features on this camera. One of them is integrated Bluetooth connectivity and compatibility with Nikon Snapbridge platform, thanks to which we can share pictures we take instantly with our smartphone and upload them to Instagram, Facebook, Twitter, etc. It’s a feature we expected, only because more and more users are sharing their pictures, and this can be a deciding factor if you’re someone that uses social media a lot. Secondly, battery life is another major improvement. So much that it is almost confirmed that it can take as many as twice the amount of pictures the Nikon D330 can, on a single charge. It can take up to 1,200 pictures on one charge, compared to 700 on the Nikon D3300. Of course, if we are using Bluetooth, battery life will decrease, but if we only use it for taking photographs, it will give us better battery life, and will allow us to forget about carrying an extra battery. But in addition to the last two features, it’s also lighter. Specifically, it weighs less than 400 grams, while the Nikon D3300 weighs less than 500 grams. The difference is about 100 grams, about 20% of the weight of the camera, which is very noticeable. It’s already a light DSLR camera as it is, but now it’s even more. Why buy a Nikon D3300? However, there are also some reasons you would prefer the Nikon D3300. For example, given the fact that you’re going to be able to get the same quality photographs with the D3300 and D3400, if what you’re looking for is a quality camera, it maybe wouldn’t be worth it to spend the extra money for the D3400, which is about 100 dollars more, or even more if you can get a deal on the D3300. 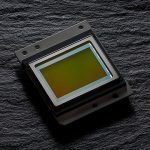 If you truly want to step into the world of photography, and this is going to be your first camera, you need to know that post processing is present in every photo. In other words, the photo depends on three elements: our gear (which can give us more or less possibilities when capturing the photo), our skill as a photographer (which will allow us to get more value out of our gear), and the developing process or post processing phase (which will enable us to finalize the image we had in mind when shooting the photo). These days, you can’t do without Lightroom to edit a photo. And, where does this take us? Why do you want wireless connectivity if before sharing a picture you’re going to have to edit it in Lightroom? Maybe you would like to share one picture directly, but if you’re serious about photography, you can forget about this feature, and instead spend the money on other more useful items, like a good photography book. Yes, it’s true that the improvements in battery life, and the weight, can be more or less noticeable, but I’m not sure it’s worth it at that price difference. The important thing is that you’ll be able to achieve the same picture quality with both cameras. And as long as you’re able to purchase the D3300 for a somewhat lower price than the D3400, it will still be the best option, in my opinion. Of course, the time will come when the D3300 will be out of stock, and the D3400 will be the only available one for purchase, or its price will decrease to almost the same price as the D3300. In that case, the choice couldn’t be clearer. But for now, I think the D3300 remains a great option for the high quality it offers. An entry level camera, capable of achieving fantastic photos.